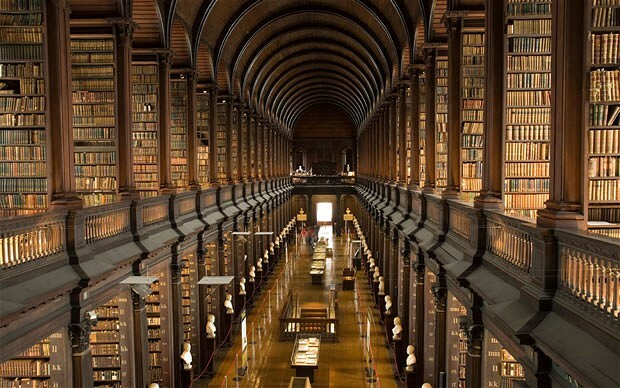 The Long Room Library, Trinity College. I was like a bit of a tourist in my own native land last week, when I decided to visit Trinity College in Dublin for the first time. It’s a fascinating place, all cobblestone walkways and tour guides dressed like Sherlock Holmes (not sure what that was about!). But my destination, of course, was the library. Built in the 1700’s, the Long Room has over 200,000 books nestled in the grandest bookcases you have ever seen, with an impressive barrel-vaulted ceiling, allowing for an upper gallery of bookcases. Needless to say, I wanted to move in! Each section has a wonderfully large sash window, perfect for curling up in, and an old wooden ladder to reach into the farthest corners for your next read. The scent of old books and polished wood is like a comfortable, literary blanket wrapped about you, as you wander through this treasure trove of books. Marble busts of great philosophers and writers line the Long Room, from Plato to Jonathan Swift, giving a very distinguished air to this hallowed place. I would have liked to have stayed longer, but I found myself being swept along with a large group of Italian tourists and before I knew it, I was in the gift shop shouting ‘Andiamo!’ Unfortunately, the room is roped off three quarters of the way down, for reasons known only to management, so you do feel a little short changed. However, I would definitely recommend visiting the Old Library, for this is also the home of The Book Of Kells. It’s fascinating to see the intricate details of this manuscript up close, but again, there isn’t a lot of time to take it all in, as there are so many visitors vying for space. But not to worry, you can always view The Book Of Kells digitally online here, so even if you can’t make it in person, you can check it out from home. If you are a Star Wars fan, it has been claimed that the ‘Jedi Archives’ in Episode II:Attack Of The Clones is an exact replica of the Long Room. I’m sure there are all sorts of legal reasons why I can’t say it was based on the Long Room, but a quick look at this photo will leave little doubt in anyone’s mind where George Lucas found his inspiration. I am such a huge fan of libraries. When I lived abroad and didn’t have much money to spare, I found sanctuary in my local library. No matter where you are in the world, you can have access to countless books for a small annual fee. And now there are many local libraries offering eBook lending to customers, which is bringing the public library bang up to date. The latest private sector incarnation of this kind of model are the subscription services provided by companies such as Scribd and the Kindle Unlimited. 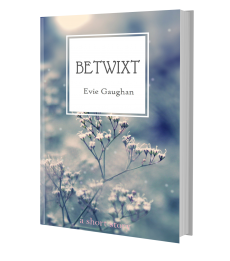 It’s unclear how these kind of companies will impact on readers, publishers and authors in the future, but if it means that people are trying out new writers (especially self-published ones) then it’s certainly worth a go. 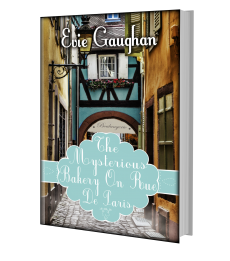 Already, people are downloading my new novel, The Mysterious Bakery On Rue De Paris with Kindle Unlimited, so I know that I am reaching readers that otherwise may not have read my book. 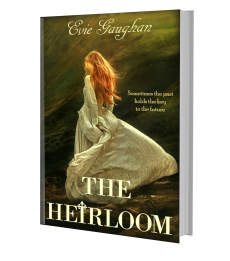 So if you are trying out this new service on a trial basis, you can read my book for free! You can also sign up for a month’s trial on Scribd and read my debut novel, The Cross Of Santiago.